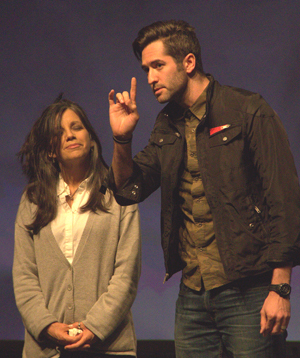 California Southern Baptist Convention accounted for more than 10 percent of Southern Baptists’ new church starts and affiliates in 2014, according to a report from the North American Mission Board. 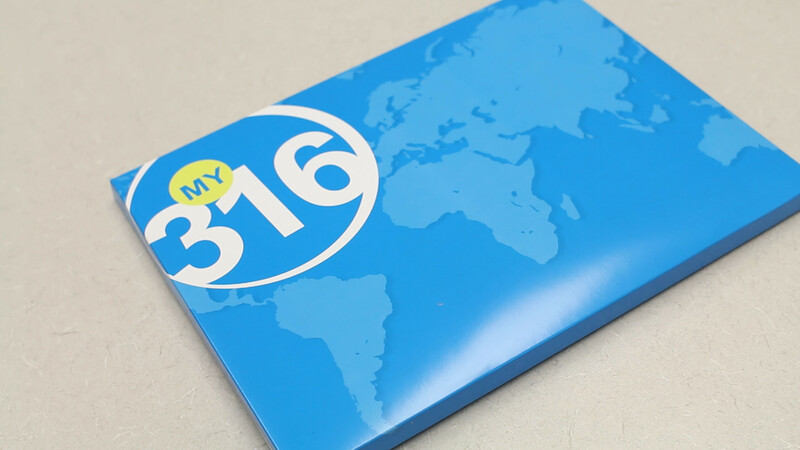 In mid-March, NAMB reported 1,193 new congregations were added to the Southern Baptist Convention in 2014. 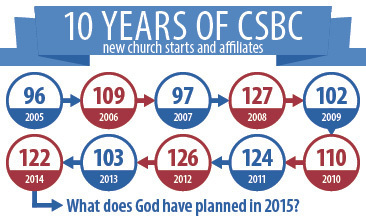 During that same time CSBC reported 122 new starts and affiliated congregations, for 10.2 percent of the NAMB total. California Southern Baptists gathered for “One Night One Reason” at four sites throughout the state the last week of February..Randy McWhorter, leader of the California Southern Baptist Convention healthy church group introduced each night by explaining that One Night One Reason would feature “Evangelistic Ideas Worth Sharing,” theme of the evenings. 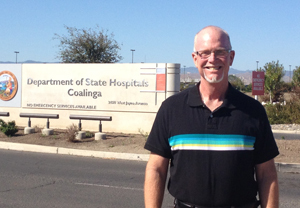 “It’s a dark, dark place that’s hated by most people, even Christians,” Glover said. “People there are pedophiles and rapists. They’re considered worse than murderers.” Many of the facility’s residents previously served time in prison before being transferred to the mental hospital. All the residents have been convicted of sexual criminal acts and have a history of sexually deviant behavior. “I believe every person in North America can hear the gospel, but every believer must take personally the responsibility of sharing,” Randy McWhorter, group leader of CSBC healthy church group said. In 2016 CSBC congregations are encouraged to train their members to effectively share their faith.